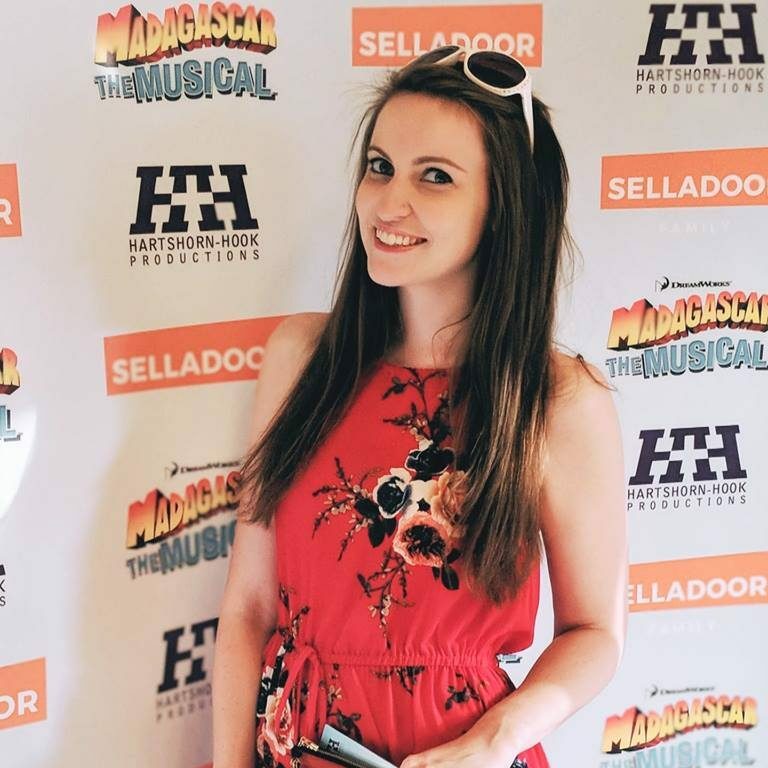 A classic British musical hits Bromley this week. Blood Brothers has been in and out of the West End and regional theatres for almost thirty years and I finally got round to seeing it thanks to the folks at the Churchill Theatre. A sterling cast and a story that brought most of the audience to tears (and to their feet) – it seems Blood Brothers still packs a punch wherever it goes. Willy Russell’s Blood Brothers tells the gripping story of Liverpudlian twins Mickey and Eddie – separated at birth and thrust into lives at either end of the social scale, with a tragic conclusion. It’s the kind of show everyone has seen and you always get the same comment – it’s a wonderful show, sad but so so good. Maybe years of hype had slightly skewed my expectations but I didn’t get that ‘wow’ factor. I was expecting more of a soundtrack and a tad more emotional impact. However, it was still a great production and I don’t have many bad words to say about it. The strongest thing about this current production was the sterling cast. Great credits between them all and their experience really shows on stage with this slick performance. Lyn Paul, voted the ‘definitive’ Mrs Johnstone, is quietly comfortable in her role with an endearing maternal nature throughout which is essential to this plot. Narrator Kristofer Harding has a perfectly smooth and rocky voice. His strong charisma really drives you through the story. It’s a shame there aren’t more opportunities to showcase his fantastic voice; The Devil’s Got Your Number was superb. Sean Jones (Mickey) and Joel Benedict (Eddie) worked really well opposite each other as friends and long-lost brothers. Sean slightly edged it for me – naturally comfortable in the part with easy characterisation, both a joy to watch in Mickey’s prime yet heartbreaking to witness his demise. The only thing he has over Joel is experience however. For a professional debut he is certainly holding his own as part of this talented and practised cast, playing the role with charm and warmth. Worthy mentions must also go to Paula Tappenden, who really demonstrates the manipulative and cracked side to Mrs Lyons, and Danielle Corlass who breezes through her performance of Linda whether a fun-loving seven year old or a broken adult. Tight ensemble, great set and smooth lighting; this show’s experience is clear in its execution. A capable cast and riveting story definitely make for an enjoyable evening at the theatre – just remember your tissues! 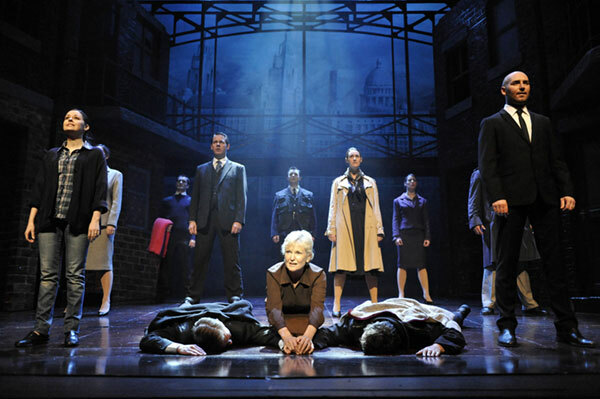 Blood Brothers is showing at the Churchill Theatre Bromley until Saturday 27th February before continuing touring the UK. Tickets are available online.